The Hurricane Research Division (HRD) is a part of the Atlantic Oceanographic and Meteorological Laboratory (AOML) on Virginia Key, FL. AOML is a part of the Oceanic and Atmospherc Research (OAR) office of the National Oceanic and Atmospheric Administration (NOAA) of the United States Government’s Department of Commerce (DOC). 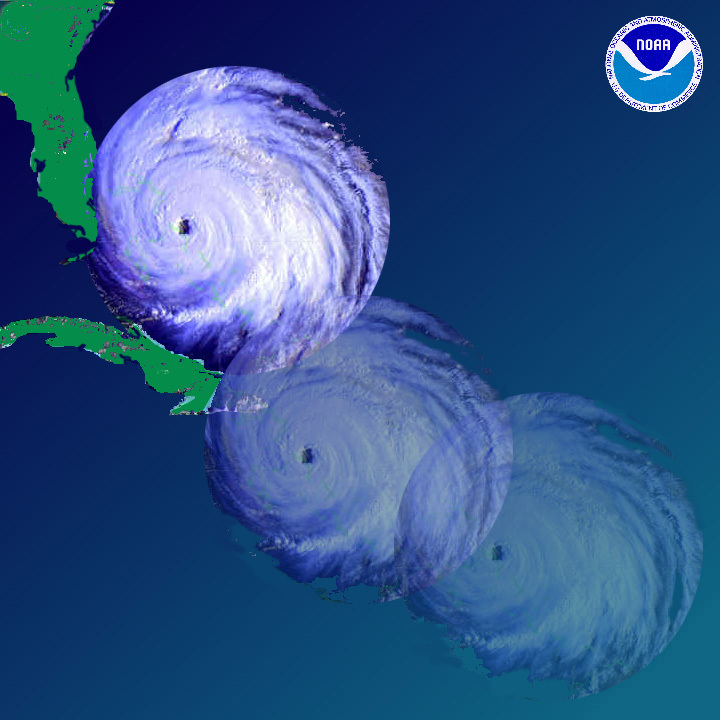 HRD began sixty years ago as the National Hurricane Research Project and has, under various names, continued to conduct scientific research into hurricanes and related tropical weather phenomena, using theoretical studies, computer models, and an annual field program employing NOAA hurricane research aircraft. This research has resulted in a deeper, scientific understanding and in numerous practical applications which have improved forecasts. HRD employs meteorologists, computer scientists, and other professionals, who collaborate with other governmental and academic scientists worldwide in this ongoing effort to advanced scientific knowledge and increase public safety. Our current research staff consists of 21 full-time employees, 3 post-docs, and 19 employees working under a cooperative joint agreement with the University of Miami (CIMAS).